Curated by Adam Hyman, with thanks to M.M. Serra and Kate Lain. 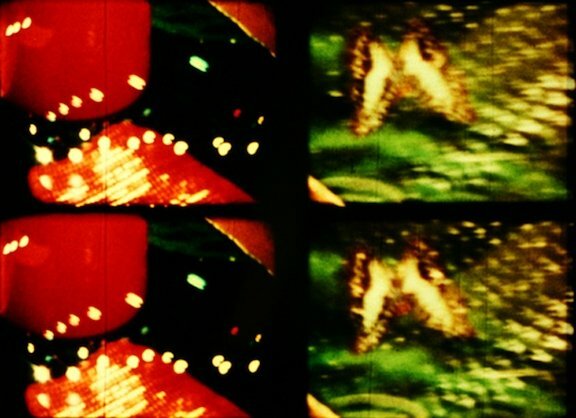 “In Apropos of San Francisco (1968), Charles Levine fabricates a spirited emblem of hippie culture by transforming a brief shot of filmmaker Ben Van Meter into a five-minute looped dance with occasional variations.” – Paul Arthur, A Line of Sight: American Avant-garde Film Since 1965.